Since my early teens Houston’s chopped not slopped music - a sound influenced by DJ Screw and his “screw tapes” - has been something I’ve been aware of, and have tried to understand. At first it was contrived, a way to feel more authentically in tune with the music of guys like Lil Flip, Slim Thug, Paul Wall and Mike Jones, who I adored from 4,700 miles away. Their albums often came with a second disc, on which the original was presented in a “chopped not slopped” form; slowed in tempo, pitched down, with key phrases from the lyrics highlighted through repetition. Later my interest in the technique became aesthetic - I loved the purple drenched, remixed covers of OG Ron C’s reinterpretations of the latest popular albums; ‘Channel Purple’, ‘Chop The Throne’, ‘Chop Care’. Then the sound - which Houstonian’s will tell you should never be referred to as “Screwed” unless DJ Screw, who passed away in November 2000, did it himself - began to penetrate contemporary music, with pitched down vocal samples increasingly appearing in original songs by some of the biggest pop stars on the planet, including Drake and, naturally, Houston’s own Beyoncé. It wasn’t until 2017, during a trip to Houston to write a profile on Travis Scott, that I experienced my first true connection with DJ Screw’s sound. With some spare time on my hands I took an Uber out to Screwed Up Records and Tapes, relocated from it’s original location in 2011, but still run by Screw’s estate. Inside the mural covered store, where visitors can browse huge books of laminated track lists before settling on which ‘Chapter’ they want to purchase, the music was booming at full volume on a sound system unlike any I’ve heard before. It’s a physical, cathartic, experience. Every bass note vibrates through your entire body, every word drags itself slowly across your mind’s eye and each drum is like a controlled explosion. It’s surreal, as though the store is in a different realm, operating on a different frequency as time slows down around you and the music takes control of your body. When I’m invited back to the city it’s to experience ‘When I Get Home’, an album and film by Solange Knowles released at the intersection between Black History Month and Women’s History Month. Live streaming across Apple Music and Black Planet, nine screenings take place simultaneously at key locations that informed both the artist’s childhood and black history in Houston; these include a hair salon that was once owned by her mother, the Unity National Bank Texas’ only black owned bank, a local tire and rim shop that specialises in Slabs, and the Houston Museum of African-American Culture. Before the screening at SHAPE Community Center - a 50 year old institution that stands for Self-Help for African People through Education - a DJ sets the scene with a set of chopped not slopped music that incorporated local legends like Bun B, who takes a seat in the audience, as well as recent R&B cuts like Ella Mai’s ‘Boo’d Up’, and a few selections from ‘A Seat At The Table’. The audience includes collaborators Cassie and Abra, A$AP Ferg, Paul Wall, Solange’s friends and family, her mother Tina Knowles, cowboys, local community figures and members of the media. Despite the guest list, SHAPE retains its community spirit, and hearing the music in this space transports me back to my experience at Screwed Up Records and Tapes. When the screening begins, the music that for the past three days I’ve been listening to in headphones suddenly transforms into another very physical experience, that surreal sonic realm that Houston draws you into. 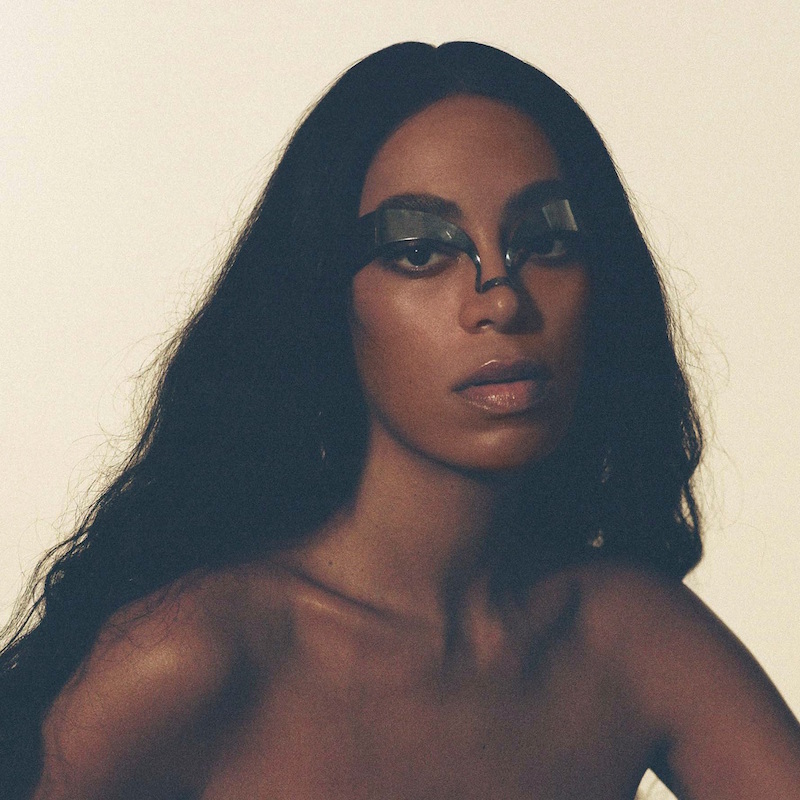 What I’d originally perceived to be mellow jazz suddenly bangs through the air around me, and Solange’s repetitive lyrics become the looped mantras of a Screw tape. Her process for the songs on ‘When I Get Home’ normally began by starting a melody on click track and then building out chord progressions acapella, and then she’d then start inviting collaborators to add their own elements. Following the very social and experimental jam sessions, Solange would then take on the insular task of editing, which she describes as being around 80% of her creative process, recalling long hours getting stuck into the minutiae of the record. “It feels really good for me to have all of these wide, vast moments of expression and then home in to the few elements that really relate and extend on what it is I’m trying to speak to,” she says, explaining that it can sometimes take six hours of improvised recording to find a single ad-lib that expresses precisely what she’s trying to articulate. ‘When I Get Home’ also encompasses a 33-minute film directed and edited by Solange alongside contributing directors Alan Ferguson, Terence Nance, Jacolby Satterwhite and Ray Tintori. Released via Apple Music, her self-described “Texas Film” is an exploration of origin; weighing up what we leave behind as we grow and evolve through our lives. From the album’s inception a film aspect was always part of Solange’s plan. Solange also knew from early in the creative process that she wanted to play a part, however small, in telling the story of black cowboys. The idea came off the back of a 2017 Calvin Klein campaign she’d been involved in, based around the theme of Americana, and remembers receiving the mood boards. 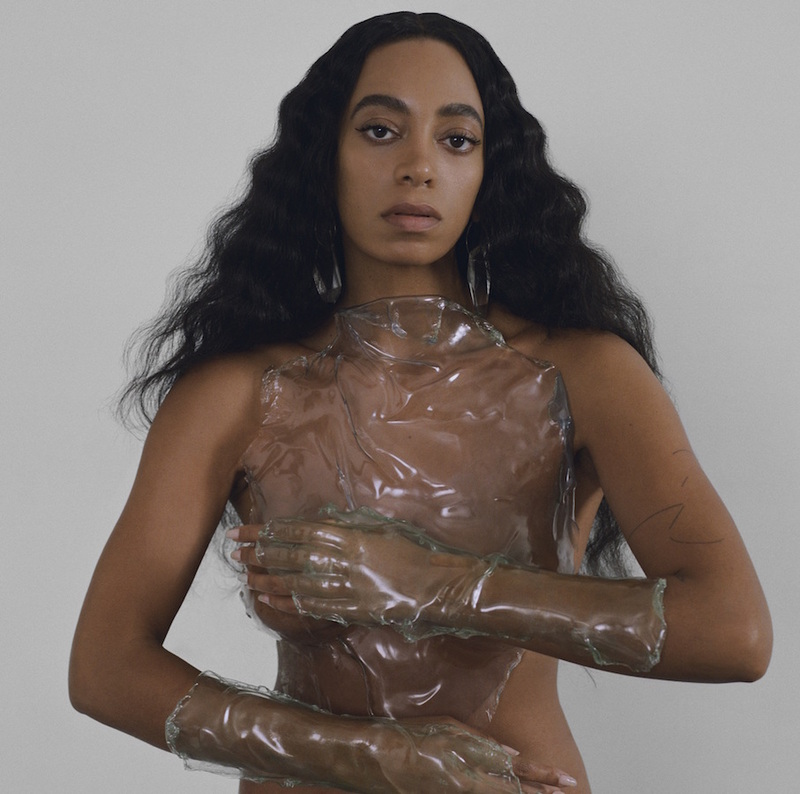 As her conversation with Sargent draws to a close, Solange takes one final opportunity to express the feeling of happiness that’s come with the creation and release of expansive and ambitious new body of work, that reflects the inner workings of her mind and brought her back to connect with her home, her self and her body. “To have something out in the world that feels like a true reflection of who I am, the things that I love to listen to, the things that I love to experience, as just sort of a snapshot of myself at this present time. I think any time that you truly feel seen, you just feel a certain level of joy,” she declares.